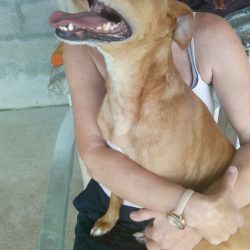 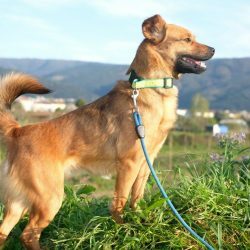 Red is a handsome golden boy who is lively and active and enjoys the stimulation of games. 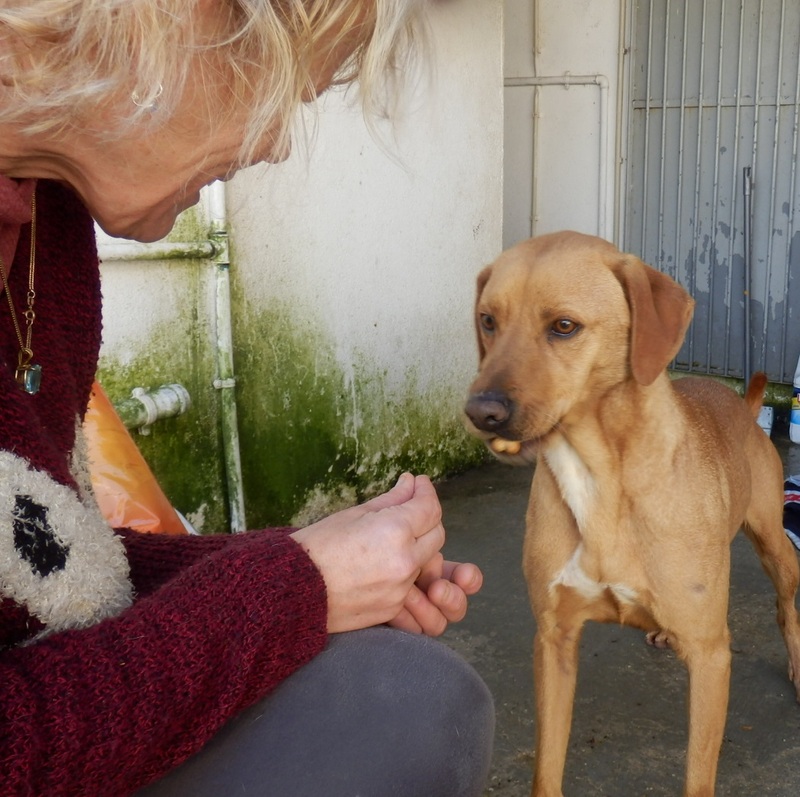 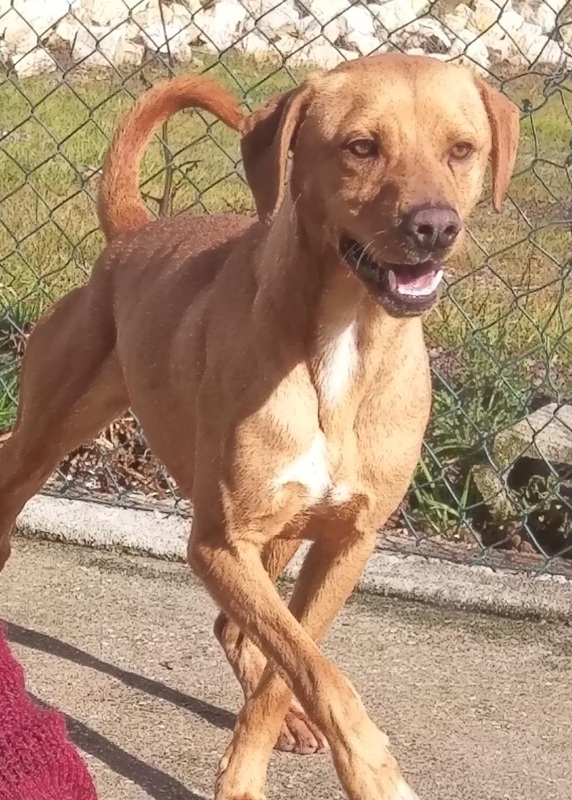 Red is a lovely boy and has a lot of potential and is an energetic and intelligent dog. 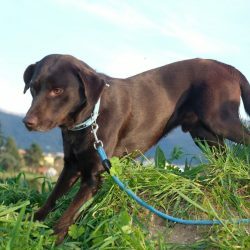 He loves to play games and would bond well with people through these activities. 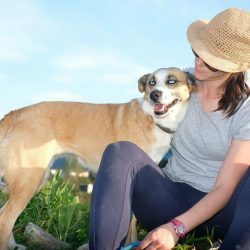 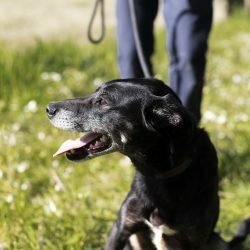 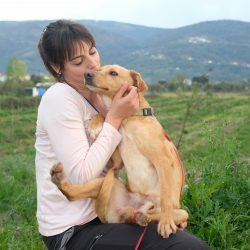 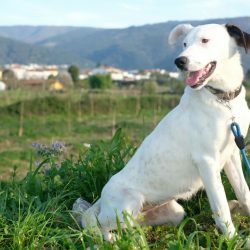 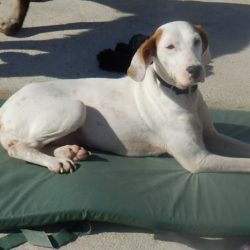 He is full of live and bouncy and would benefit from lots of exercise and an experienced owner who is interested in continuing his education as he matures, with an interest in trying new activities and training, to bring out the best in him.